DELIVERY VIA EMAIL - License code and download usually within 24-48 business hours. 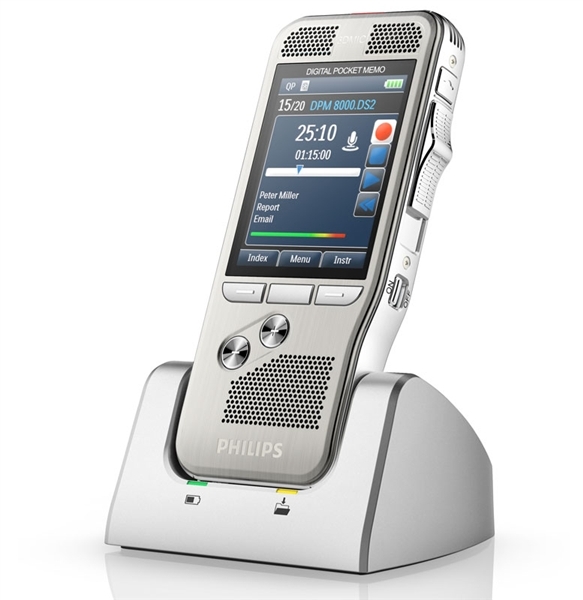 Philips SpeechExec Pro Dictate Software Version 10. Speech Recognition Integration module now included. See product number PSE4400 software if you would like to have Dragon SDK included with the Philips Pro Dictate v10 software. 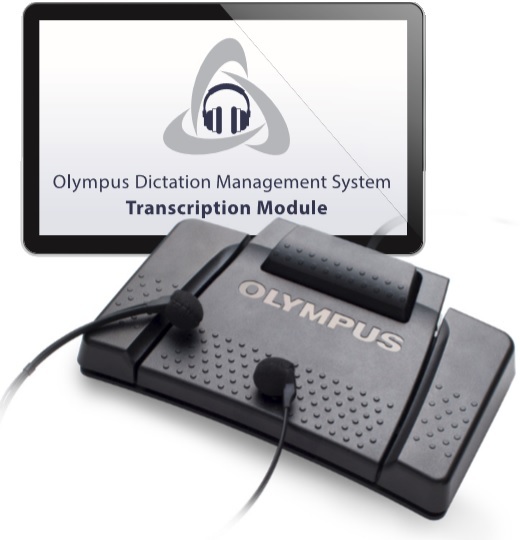 This product allows you to create documents using speech recognition as well as auto transcribe your dictation recordings. Create dictation and deliver it via email, FTP, Cloud etc.. This is the third purchase I've made from DictationStore.com. (Dragon Medical Practice Edition, SpeechMike) Customer support is always amazing. Justin was instrumental in helping me sort out an issue with SpeechExec automatically putting recordings in a queue for Dragon to transcribe. He easily established a remote session and fixed everything. Highly recommend purchasing from DictationStore.com!